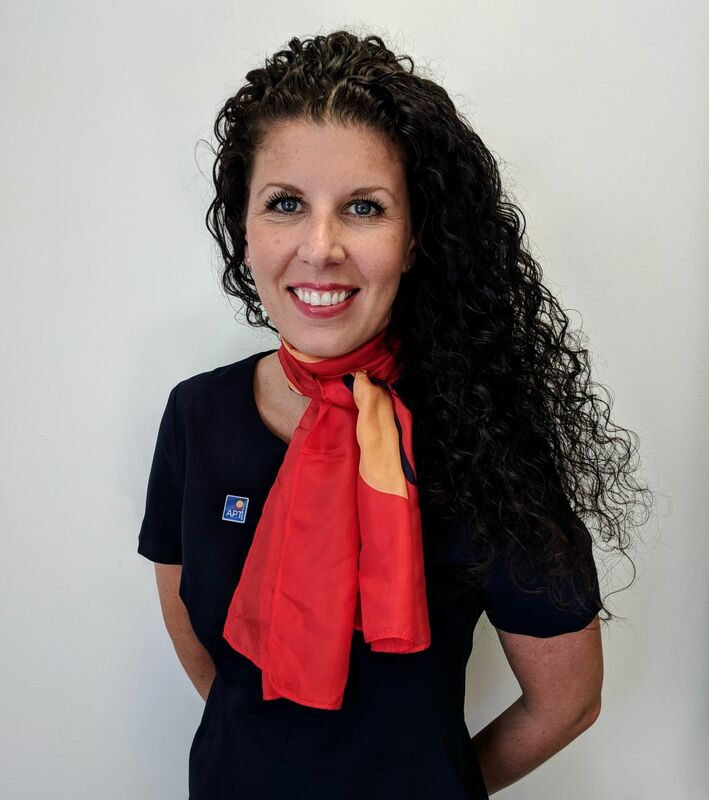 Cruise and escorted tour operator APT has appointed Carrie Grant as business development manager for the North. She joins from Kuoni in Newcastle where she has worked for the last four years. She replaces Laura Dawson who has left to join Cox & Kings. In her new role, Grant will report into APT national sales manager Jessica Shelton-Agar with a remit to increase APT's presence with retail partners in the North of England and Scotland. Grant is also well regarded in the travel industry for her work on improving inclusivity and representation within the sector. APT managing director UK and Europe Paul Melinis said: "We are delighted to welcome Carrie to the APT family. The UK travel trade is central to our business success and we are dedicated to providing them with the very best team and service possible. "With a great reputation, incredible product knowledge and wide-reaching contacts across the Northern region Carrie will be an asset to our already highly regarded sales team."